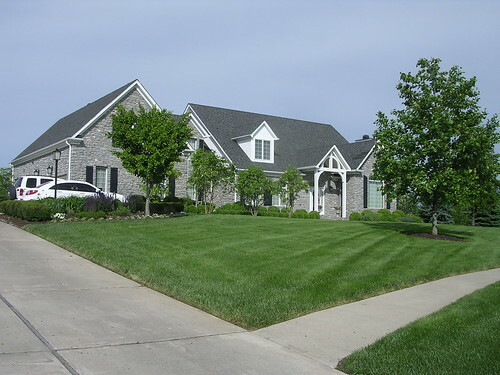 I played a great gig at the Howell residence today. The event was held in celebration of Chris Howell's graduation from Lexington Catholic High School. He will begin his college studies this fall at Wake Forest. The Howells are fine people and good friends. 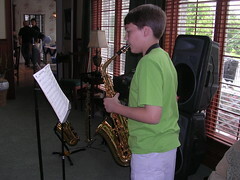 I look forward each Saturday to working with Zack, Chris' younger brother, at his saxophone lesson. We had a lot of fun today when he played his sax with me at the event. Zack did not appear to be nervous and played like a seasoned pro. I know that his parents Robert and Lisa are proud of him. 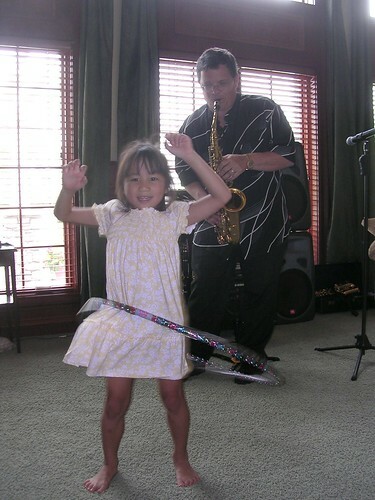 One of the highlights of the afternoon was watching Chris & Zack's sister Katie hula hoop to the music. She was fantastic and had a ball. 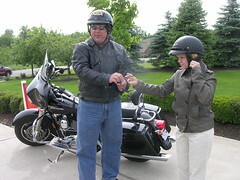 It was very cool to see Pastor Marty Frazer and his wife Cindy come to the celebration on their Harley Davidson bike. I'm proud to have a pastor who is as genuinely hip as Marty! Like sax great Cannonball Adderley said when describing hipness, "You don't just decide one day that you are going to be hip...it just happens that way." It happens for Marty. Gigs are always fun, but it is special to play for friends. A good time was had by all and everyone knows that Chris will achieve tremendous success at Wake Forest and beyond.